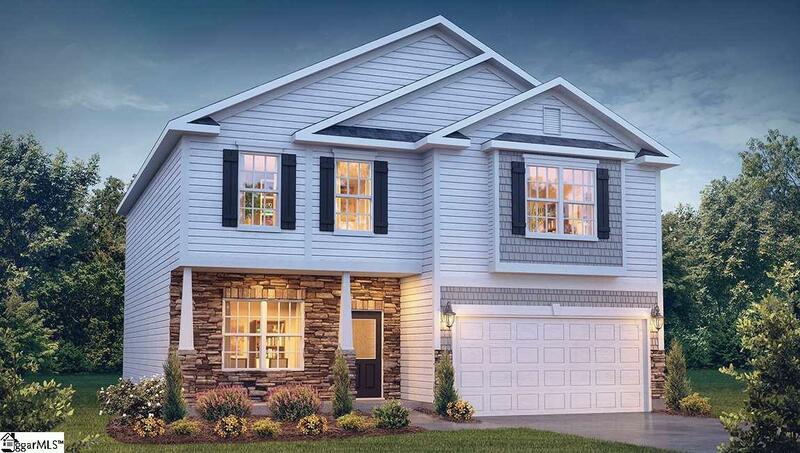 This popular floor plan features a formal dining room, large pantry, and kitchen with: island, granite counters, ceramic tile backsplash, recessed canned lighting, and stainless steel appliances that overlooks great room. Upstairs you will find 4 spacious bedrooms all w/ walk-in closets, and a generous laundry room w/separate linen closet! This is an incredible value with all the benefit of new construction and a 10 yr. Home Warranty! Call List Agent for more details and to schedule a showing/appointment!